Two rivals vie for the affections of Queen Anne in Yorgos Lanthimos’s deliciously caustic black comedy. 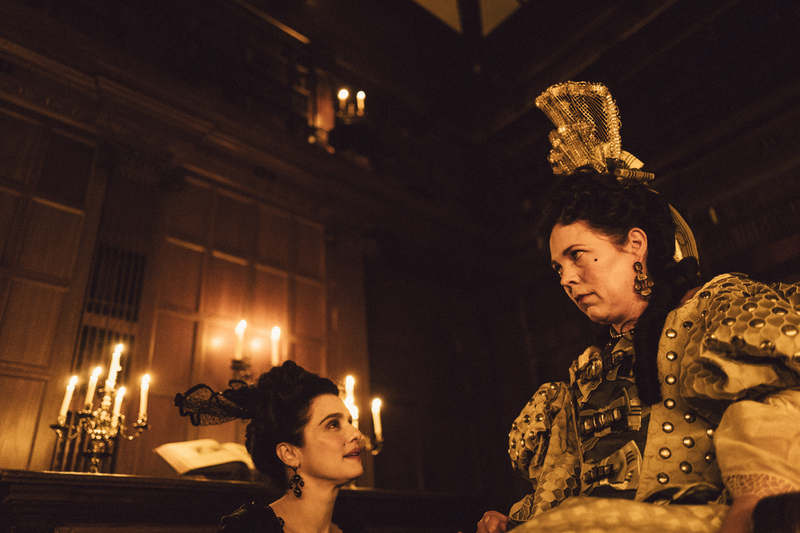 Lady Sarah Churchill (Rachel Weisz), the Duchess of Marlborough, has long been the trusted companion of the insecure, jealous and physically ailing monarch (Olivia Colman), a position which allows her to manipulate affairs of state to her own ends. 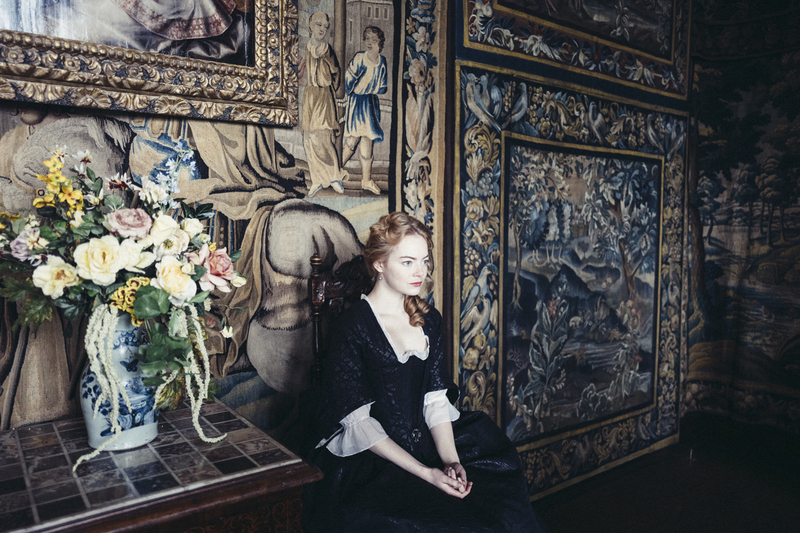 Enter Abigail (Emma Stone), Sarah’s winsome younger cousin, who has fallen on hard times. Put to work as a scullery maid, the outwardly naive girl soon learns that Sarah’s friendship with the queen is of an intimate nature, information which proves decisive as she leverages her position at court, much to the chagrin of the vengeful Churchill.